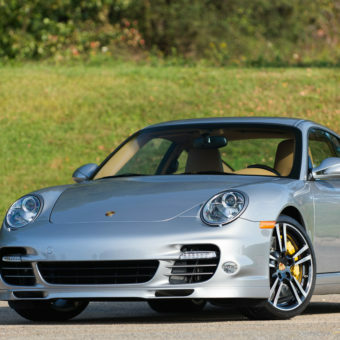 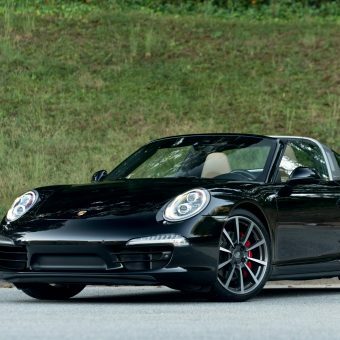 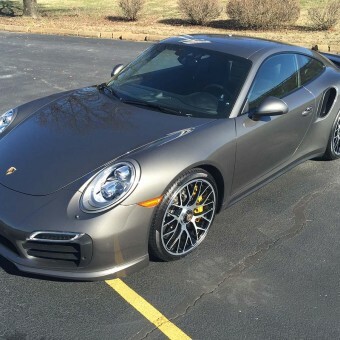 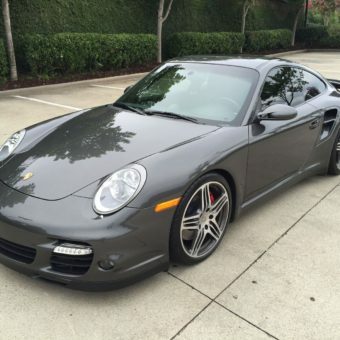 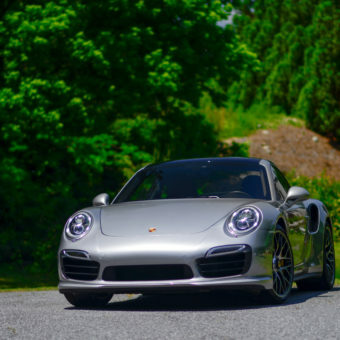 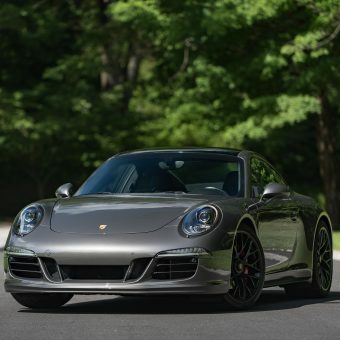 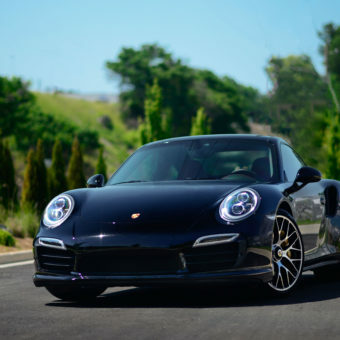 This 2014 Rhodium Silver Metallic/Black interior 991 Carrera S is in excellent condition. 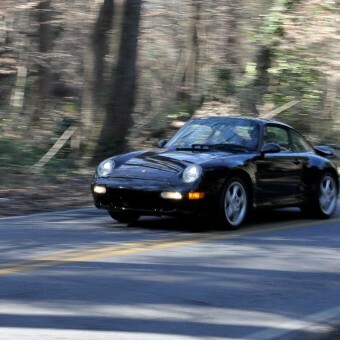 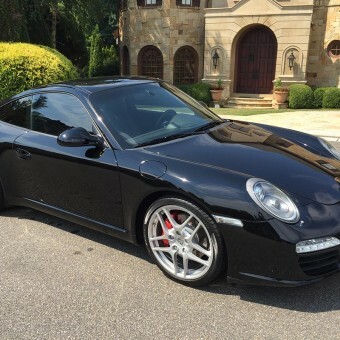 It has Sport Chrono and PDK, and it has a clean Carfax with 15,300 miles. 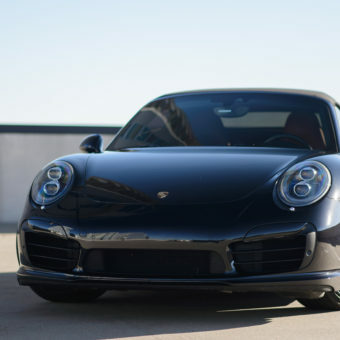 Car has no dings, chips, or any other exterior flaws. 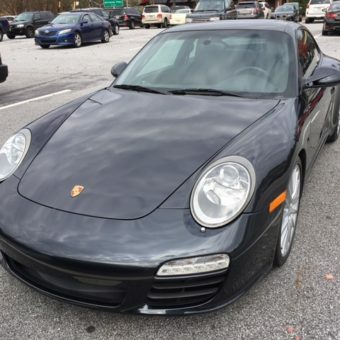 There are two small scuffs on the glove box (presumably from the prior owner’s brief case), but otherwise the car is pristine and properly serviced and maintained. 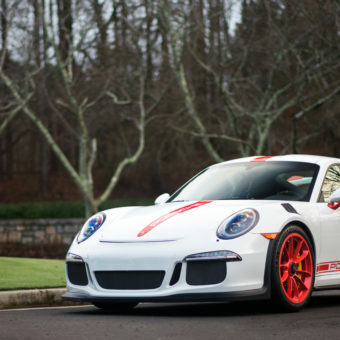 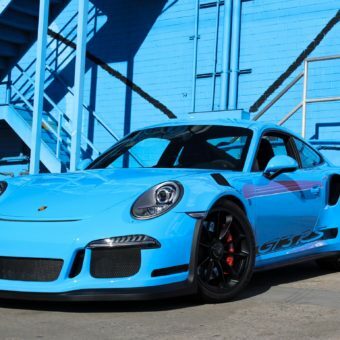 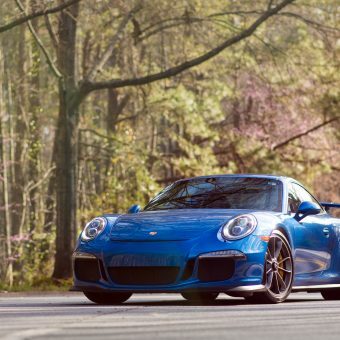 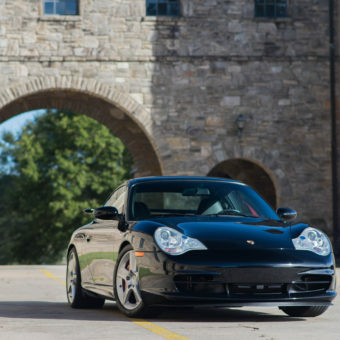 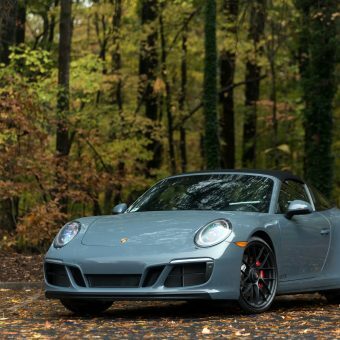 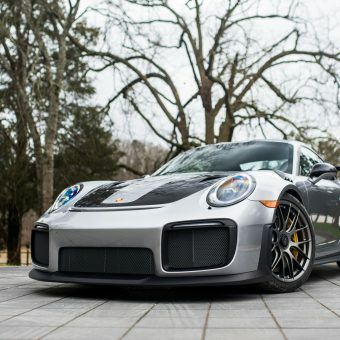 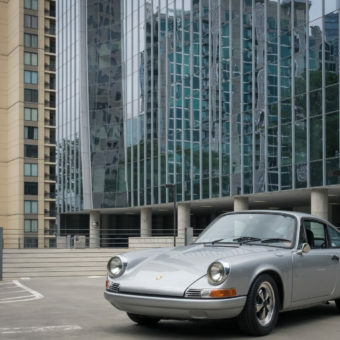 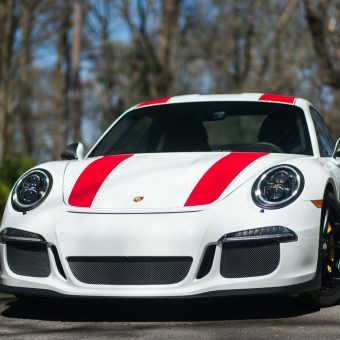 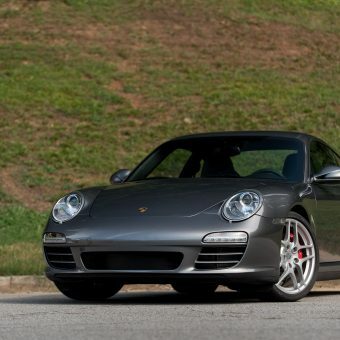 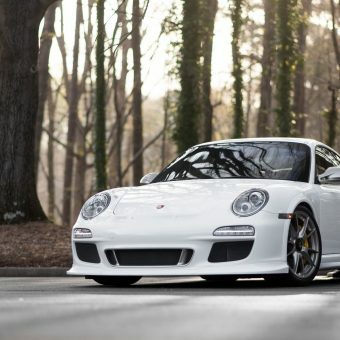 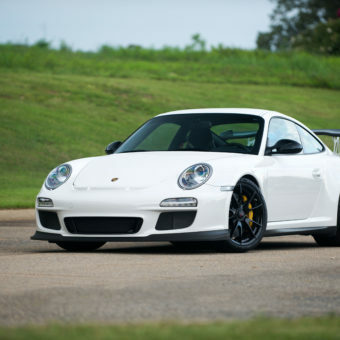 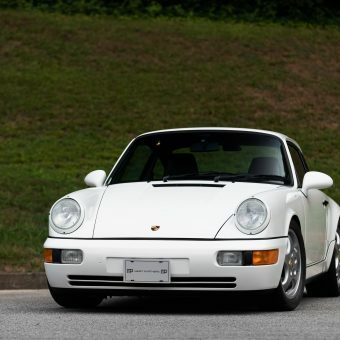 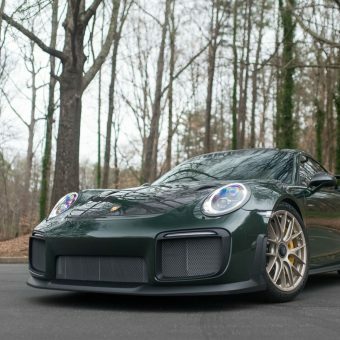 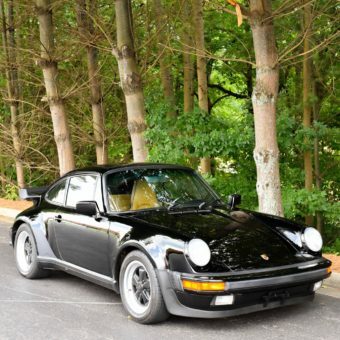 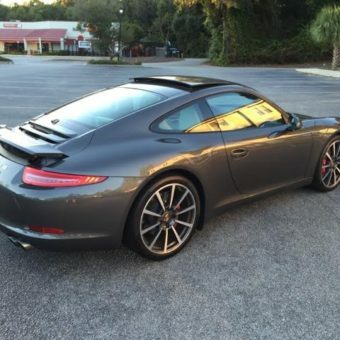 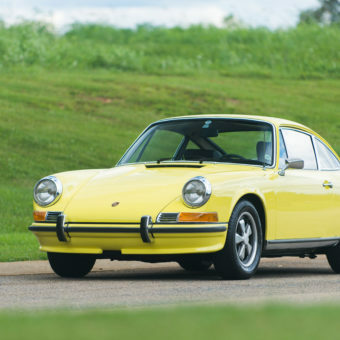 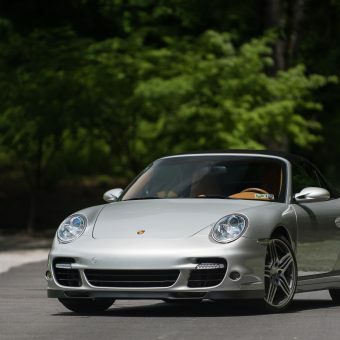 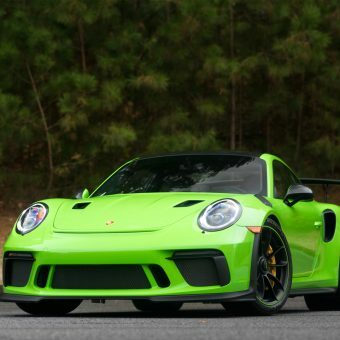 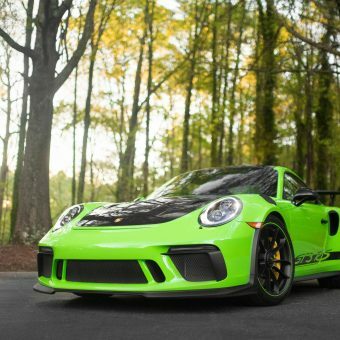 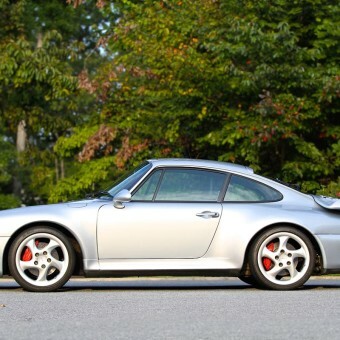 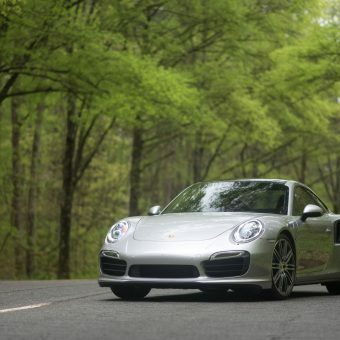 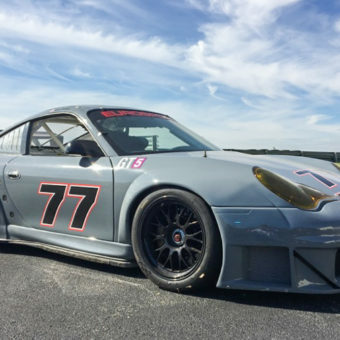 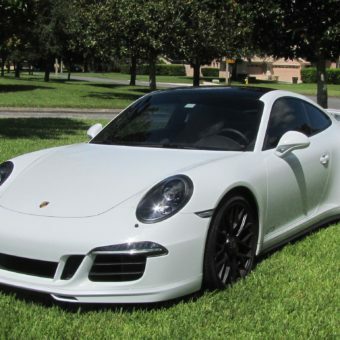 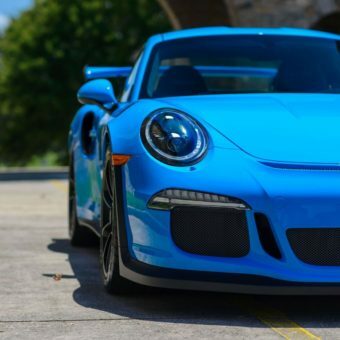 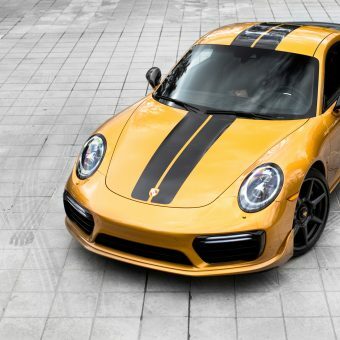 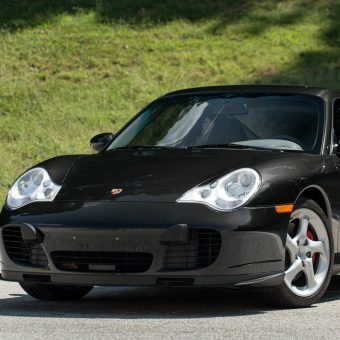 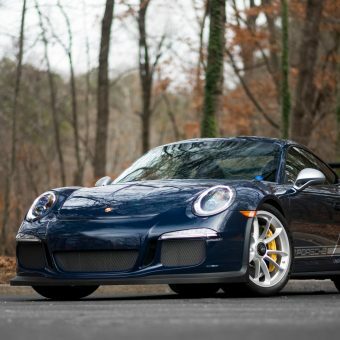 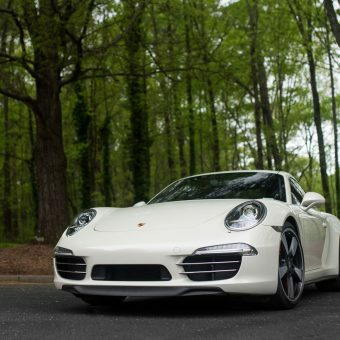 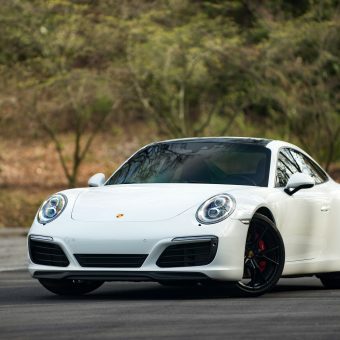 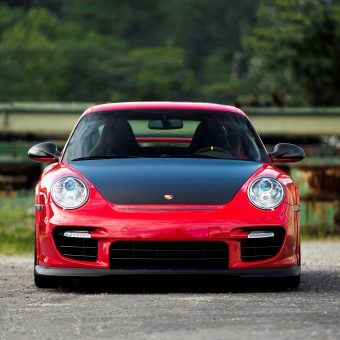 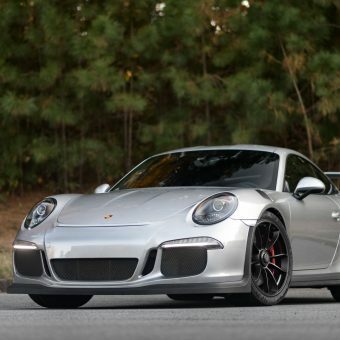 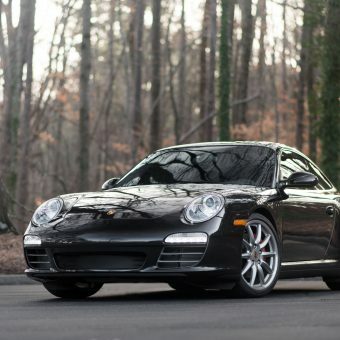 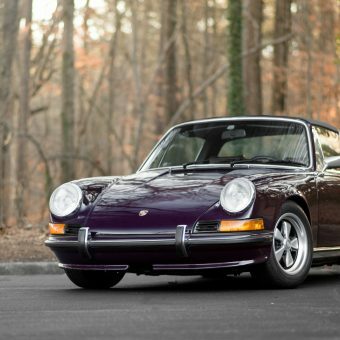 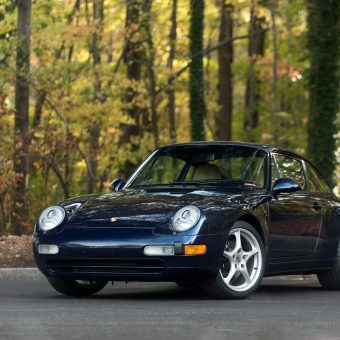 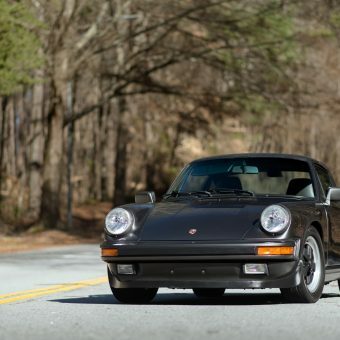 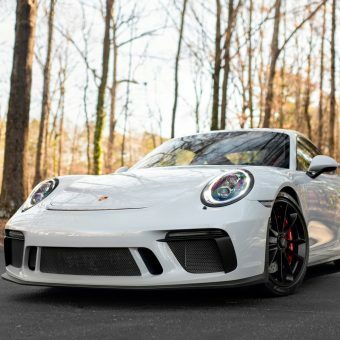 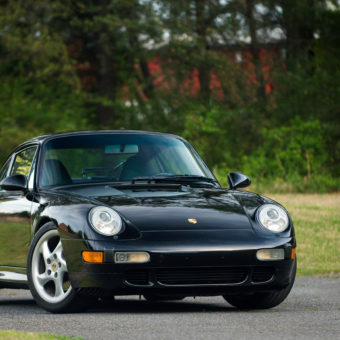 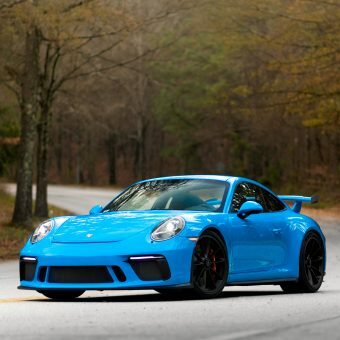 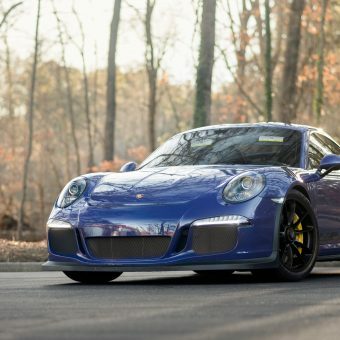 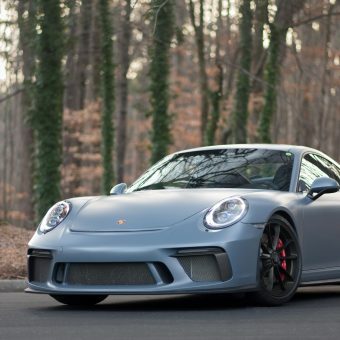 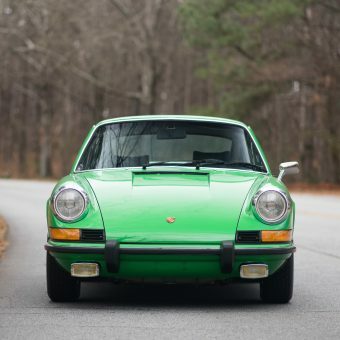 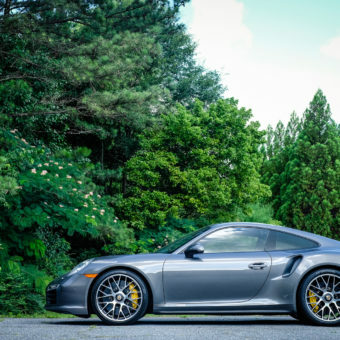 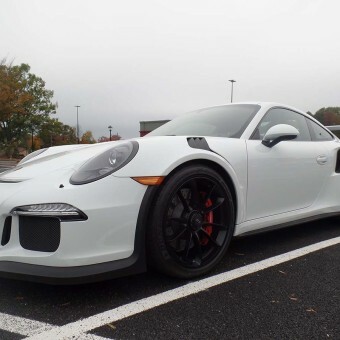 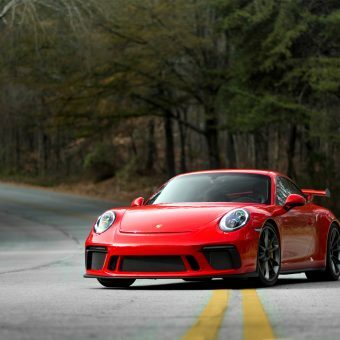 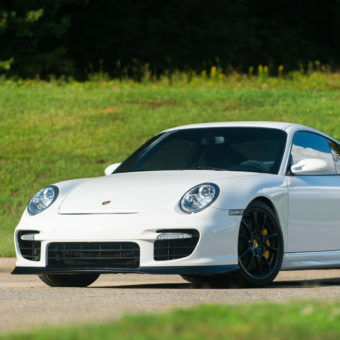 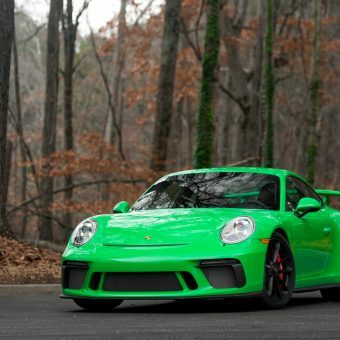 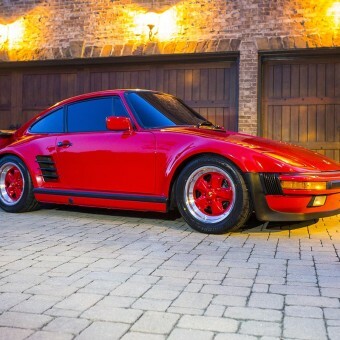 This car comes highly optioned with the following: PDK, Sport Chrono Package, Clear bra on hood/nose, Bose Audio Package (Online Service and SiriusXM Satellite Radio & HD Radio Receiver), Premium Package w/Power Sport Seats (14-way), Automatically Dimming Interior & Exterior Mirrors, Heated Front Seats, 20 Carrera Classic Wheels, Wheel center caps with colored Porsche Crest, Porsche Dynamic Light System (PDLS), Electric Glass Tilt & Slide Sunroof, Leather Seat Trim, PASM Sports Suspension (-20mm), Power Steering Plus, Sport Seats Leather, SportDesign Steering Wheel, and Sports Exhaust System.